Protect your trail camera from theft and damage! Trail cameras are expensive. 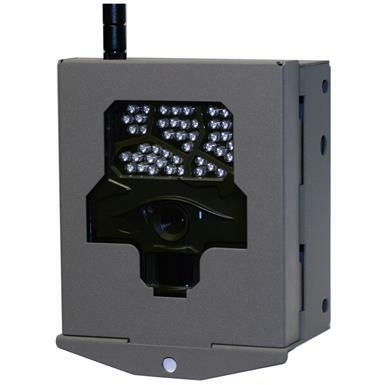 That's why you need this HCO Spartan Trail Camera Security Box! Durable Security Box is constructed entirely from steel to keep your trail camera safe from thieves and curious critters. Compatible with all HCO Spartan trail cameras.